The Marie De Bry Arts Academy provides a wide range of professional music teachers across London to meet your needs. We promise to provide every service with a smile, and to your highest level of satisfaction. For your ease and convenience, we offer home music education. Alternatively, if it suits your availability and needs, you can learn from one of our teacher’s homes. 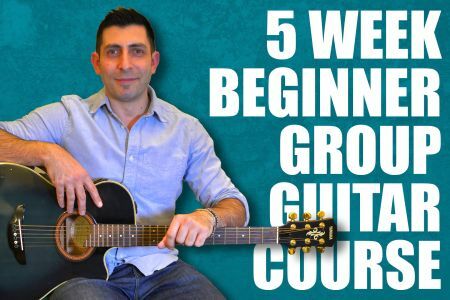 In the first class, your classic guitar skill level will be gauged by the tutor. Following this point, the lesson syllabi will be then tailored to suit your exact requirements and experience. With proven success, this personal approach will allow you to develop your musical abilities effectively and concisely. The duration of the class will be sixty minutes, a perfectly comprehensive session for anyone (level or age) willing to take their music skills to the next level. 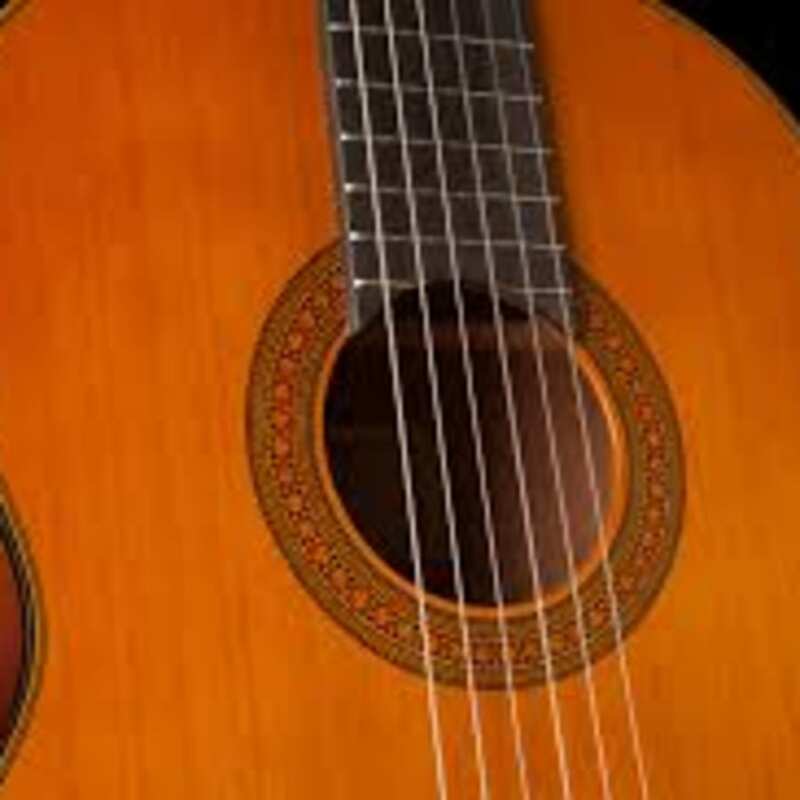 The classic guitar is the member of the guitar family that is used in classical music. 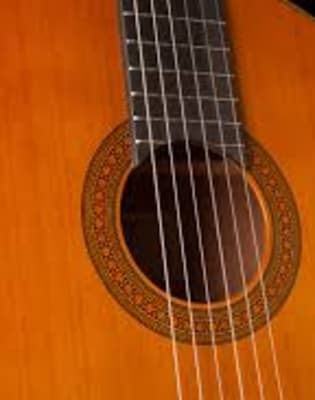 It is an acoustic wooden guitar with nylon strings. Welcome to Marie De Bry Arts Academy! Being a music teacher, Marie is a firm believer in the importance of music education. It can bring joy to students, while inspiring you and it giving you the chance to be creative. Plus, it helps you develop your brain! 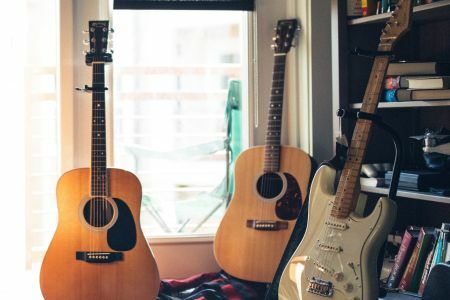 These are just a few of the many reasons why learning a musical instrument is great and progressive self-investment. Thinking back about her musical and personal development, being enrolled in music lessons was one of the best things her parents did. Learning how to express herself through music, it became in itself an additional means of communication. Having seen how much joy music can bring to people's lives, as well as empowering and enriching their body and soul, she wanted to find a way to reach more students. So she set up the Marie De Bry Arts Academy! 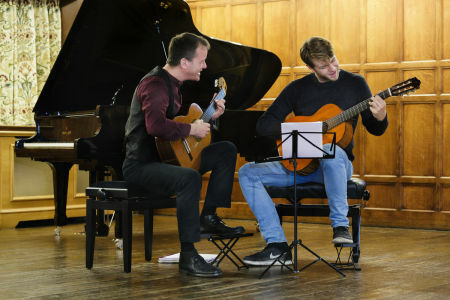 The school's aim is to spread the passion for music through their music teachers, while improving the approach of ways to learn a musical instrument in more entertaining ways. You don’t need to buy an instrument straight away, as our music tutors can guide you with every step.